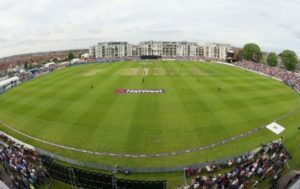 Bristol County Ground is commonly known as Nevil Road and known for several reasons, it has the sponsorship of several events. 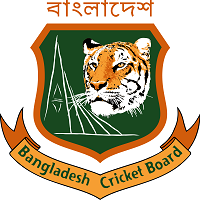 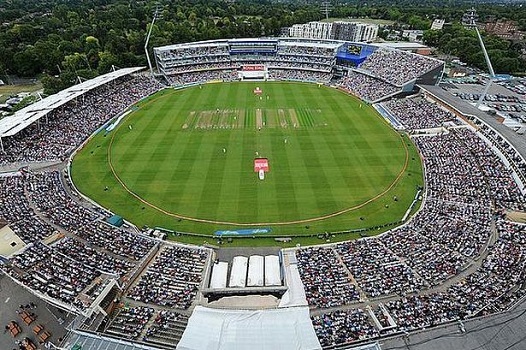 ICC Cricket World Cup 2019 matches will be played on this ground. 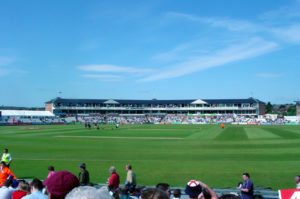 It is home ground to Gloucestershire County Cricket Club. 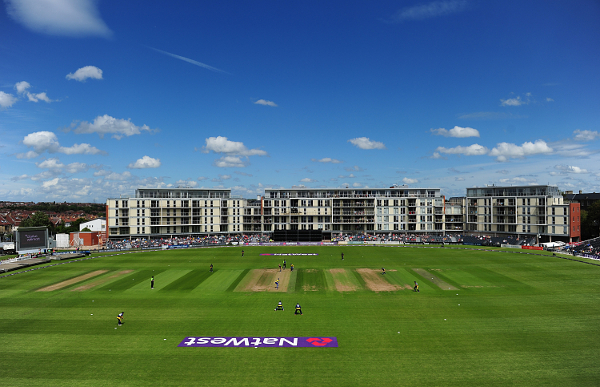 Three matches will be played here on 1st, 7th and 11th of June 2019 including Pakistan Vs Sri Lanka. 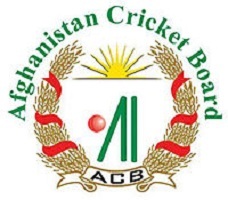 Afghanistan will play against Australia and Bangladesh with Sri Lanka, ICC has selected such matches where routine attendance for spectators would be low as compared to other matches that’s why capacity is such low.